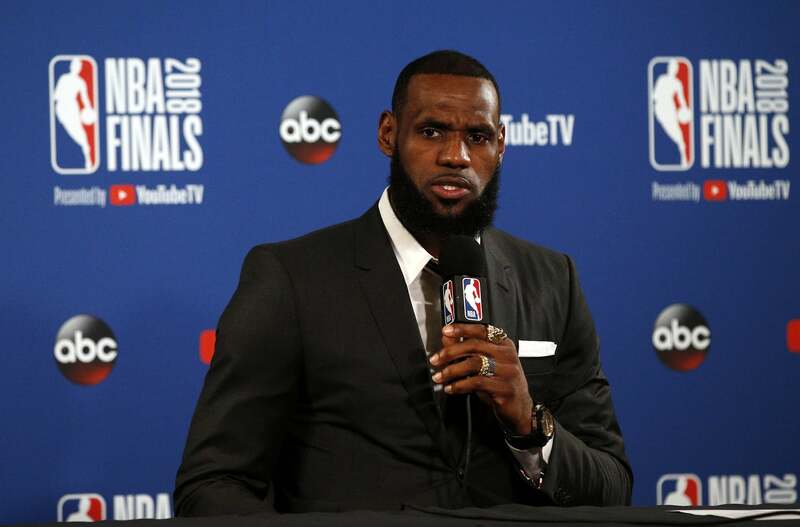 LeBron James had reigned over the East for more than a decade, and Milwaukee Bucks coach Mike Budenholzer isn’t torn apart about LeBron leaving the conference. Budenholzer experienced that dominance while spending five seasons leading the Atlanta Hawks. They reached the playoffs in four of those campaigns, losing to LeBron’s Cavs twice in the most frustrating fashion. In 2014-15, Atlanta finished the regular season with a franchise record 60 wins and the No. 1 seed in the East. LeBron swept the Hawks out of the playoffs and repeated the feat in 2015-16. So, yeah, we certainly can’t blame “Coach Bud” for being OK with James heading to the Western Conference for the first time in his career. And in a time where coaches and players are quick to hide true emotions, we’re grateful for the admission, too.